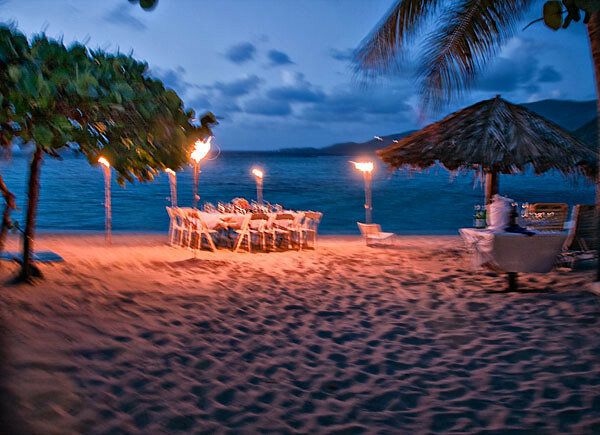 Dinner at Little Dix, for ten, on the beach! How perfect! Mario & Joan, Maria Paola & Maurizio, Paolo & Cristina, Francesco, Carlo, Toufic & Cheryl, thank you for joining us!